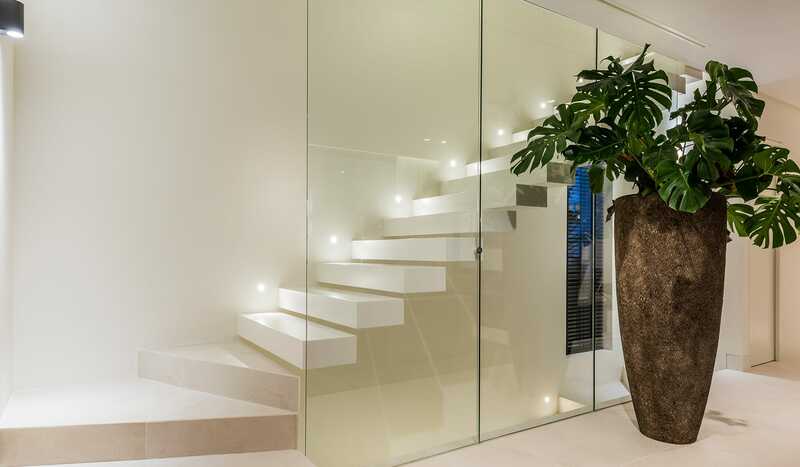 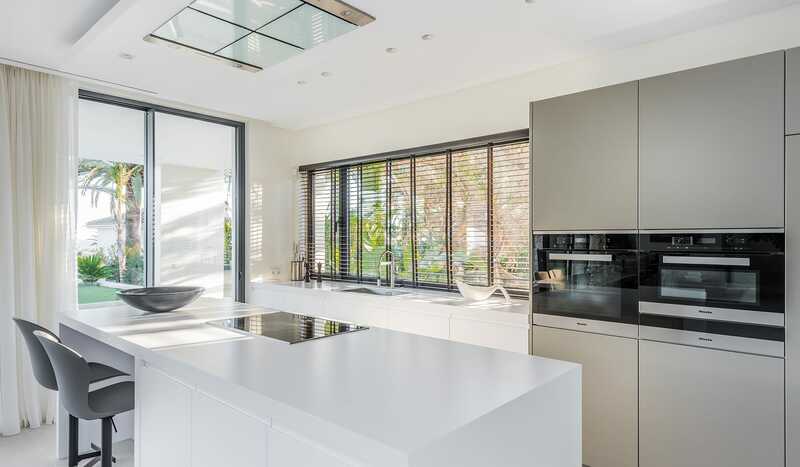 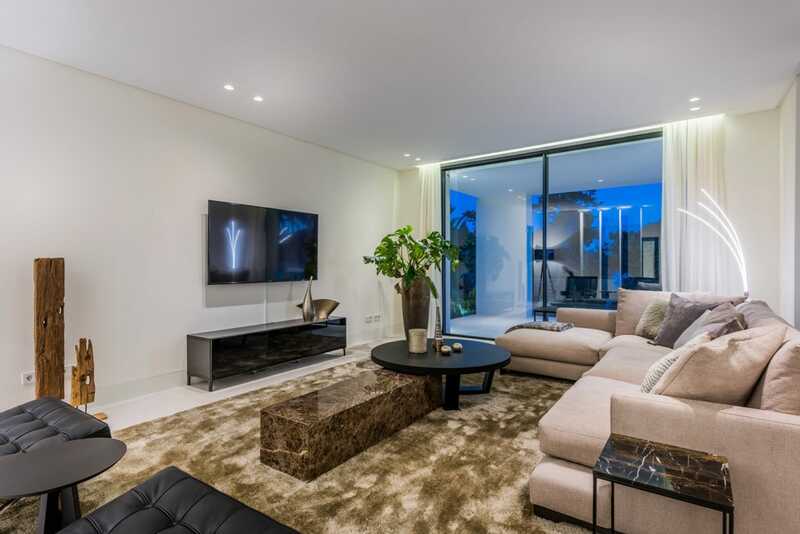 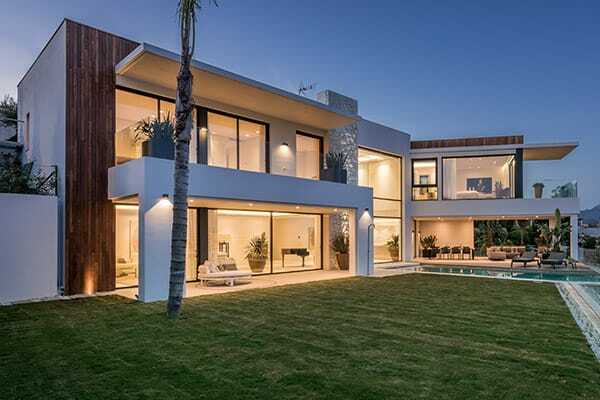 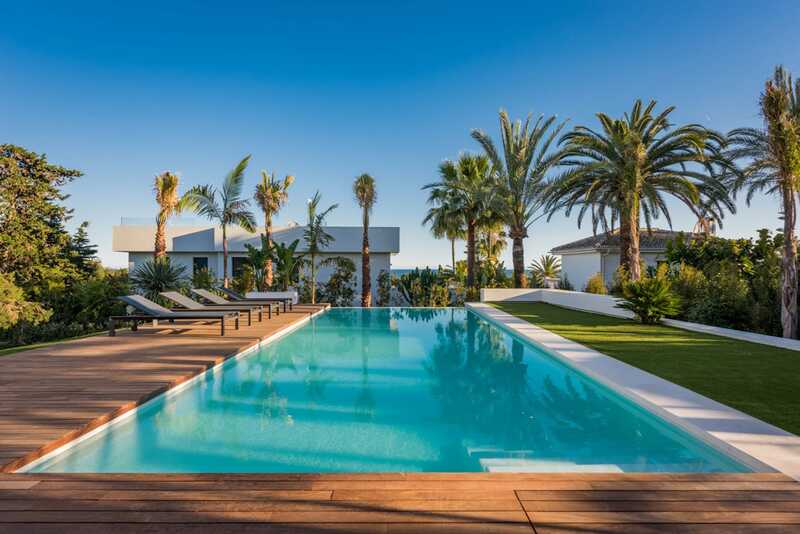 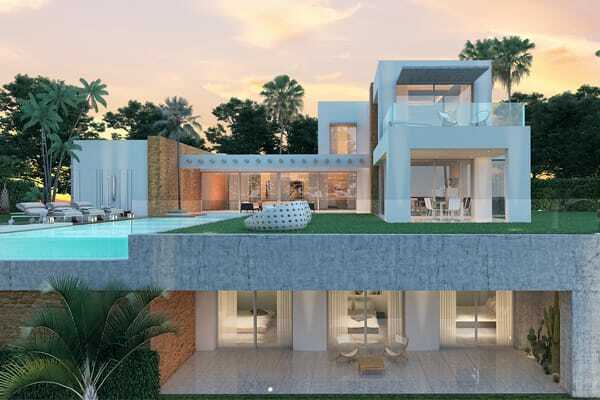 Marbesa 53 is a spacious and private modern villa completed in 2017, located in a cul-de-sac in the higher part of the sought-after urbanisation of Marbesa. 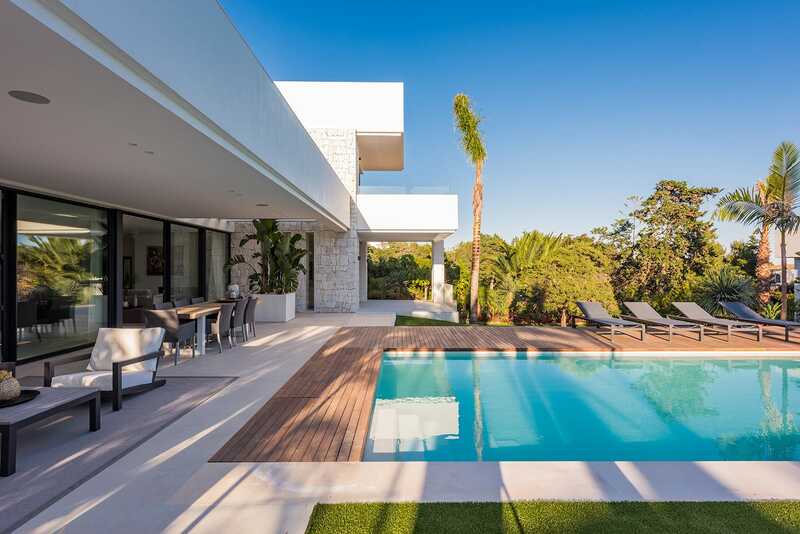 The attractively designed modern villa enjoys lovely views, privacy and offers open plan living in a comfortable layout. 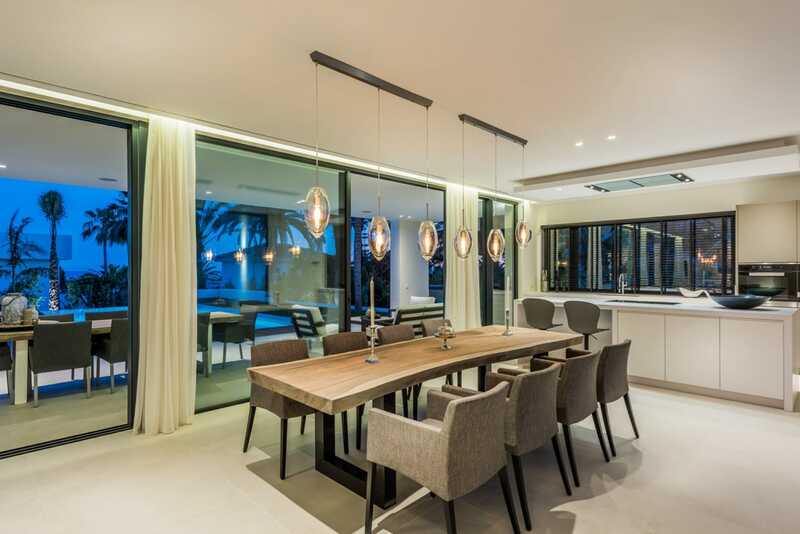 Some of the highlights are the floating stairs in the living room, infinity pool and rooftop terrace boasting 360 degrees panoramic views. 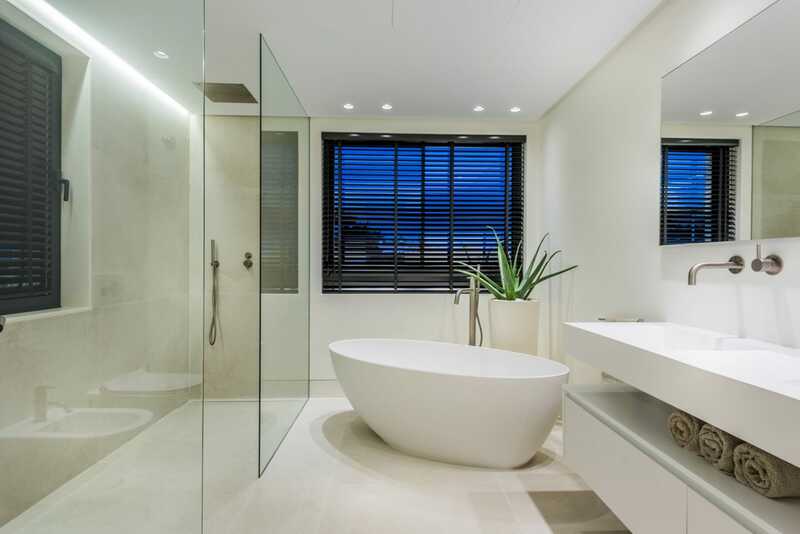 A sample of the qualities used are lightning control, UFH by water pump, music system, bespoke carpentry, architectural lightning, branded bathrooms. 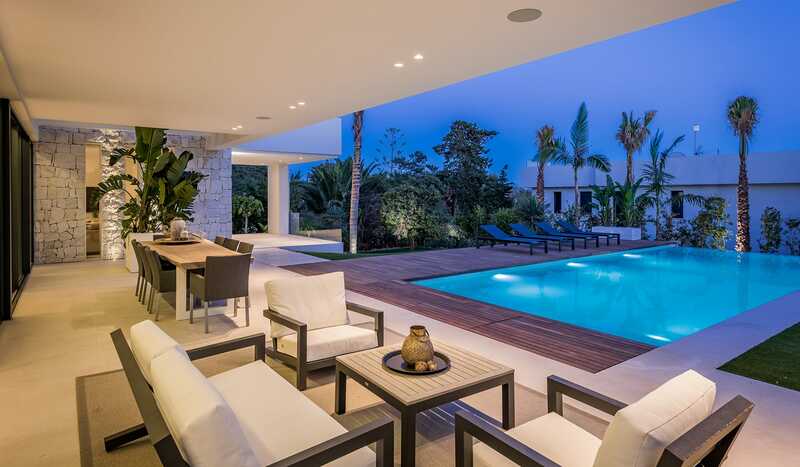 The villa comprises a large basement with extra bedroom, cinema room and a generous play room for children.